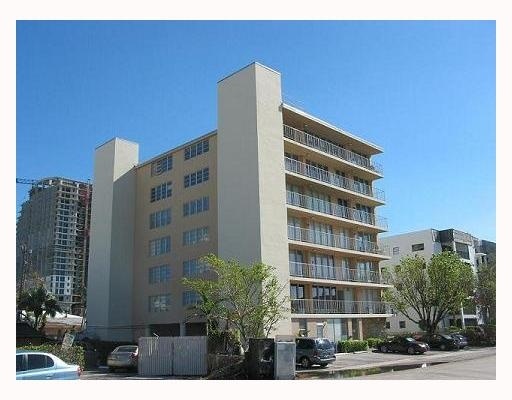 Britannia is a small quaint building that is 6 stories high located in the beautiful beach district of Fort Lauderdale Real Estate. Britannia is just a couple of blocks to the beautiful Atlantic Ocean and beach district including numerous restaurants, side walk cafes, night life and boutique type shopping. Britannia is pet friendly and has a great pool area allowing condo owners to enjoy the Fort Lauderdale beach weather. Eric Miller and Asociates, are always available to help you buy or sell real estate in the area and will be happy to show you Britannia Condominiums. You can Contact us directly at (954) 383-8170.